Timber Harvesting’s April issue features the Bunn family that got caught up in a timber theft scandal years ago and defended their honor to be progressive loggers today. Equipment, certification and competitive insurance markets have made many positive impacts. Also, despite bad market news, J.I. Morgan Inc. plans to stay around awhile. 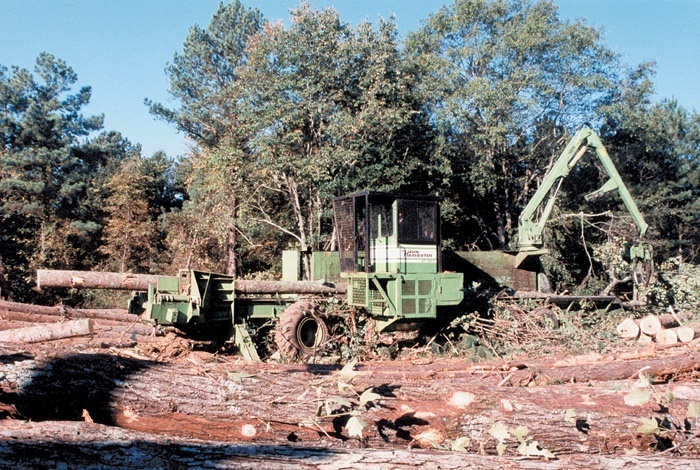 Bunn Logging Inc.’s operation has a distinctively Northwest U.S. flavor despite its Southern foundation. 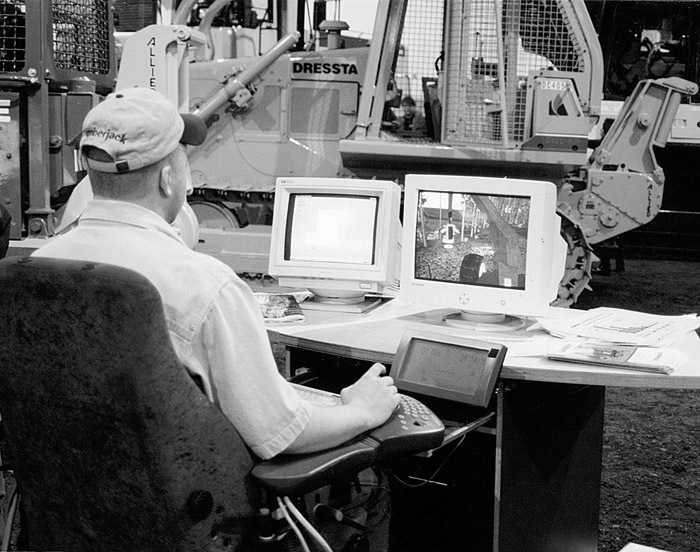 That’s because brothers and co-owners Nipper and John Bunn do their homework when it comes to equipment selections and they’re willing to go where necessary to find the best machine to meet their needs. 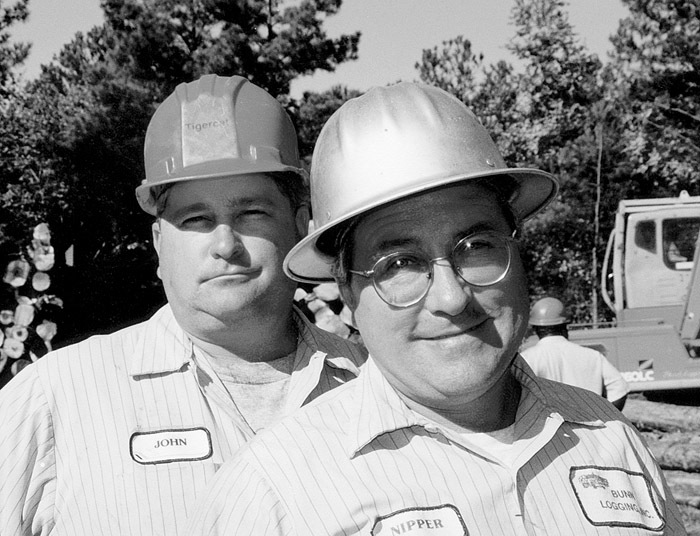 Prior to 1992, father and son principals of Bunn Logging Inc. had proudly operated a business built on what they believed to be complete integrity and trust. 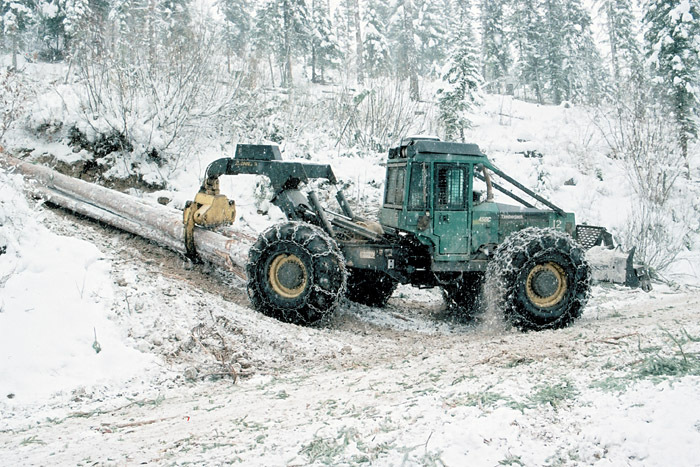 Founder Frank Bunn (now retired), whose logging history dates back to 1948, had been a contractor for Keadle Lumber Enterprises nearly 30 years. Safety. It’s something most of us take for granted. We know our cars have airbags and seatbelts and that we have insurance to cover whatever may happen to us. But until recent years, many loggers didn’t have the luxury of such safety features. 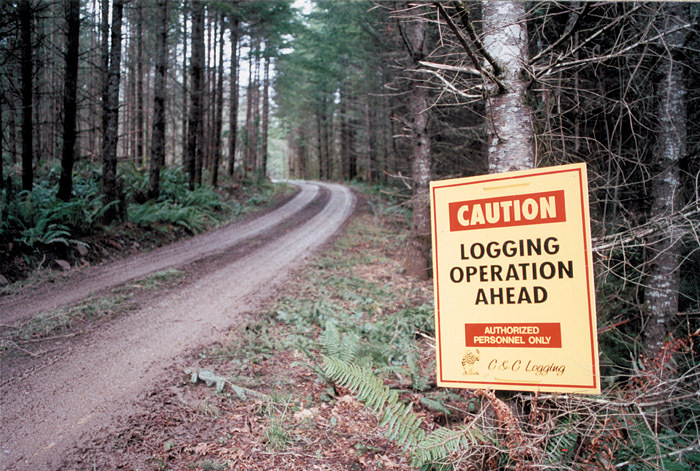 Logging has the reputation of being a dangerous profession, and there is no doubt that it can be. This sleepy hamlet is like many small towns in the Western U.S. You will find the usual amenities—a gas station, a convenience store, several other commercial buildings, and a few homes. But when you start to look around this town of 600 people at the intersection of Idaho highways 55 and 95, one name keeps emerging—J.I. 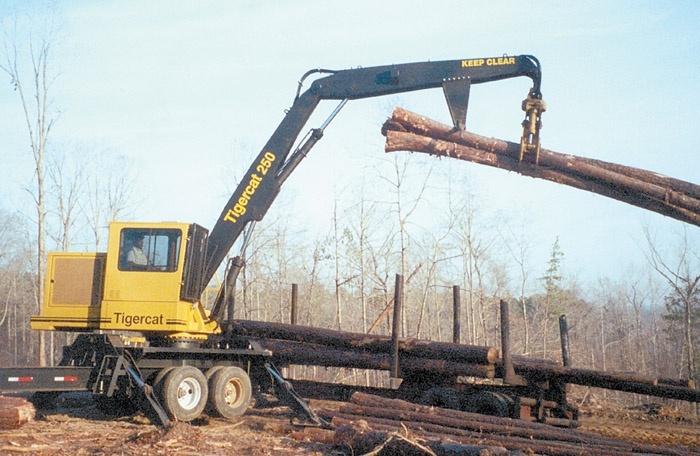 Morgan Inc.
Loggers from across the Northwest, Intermountain West and Pacific Rim converged here last month for the 63rd annual Oregon Logging Conference, which featured timely and informative seminars and more than $180 million in equipment on display. Following is only a small slice of the tasty equipment pie that caught TH’s eye at this year’s event. How are your relations with the mills you serve? 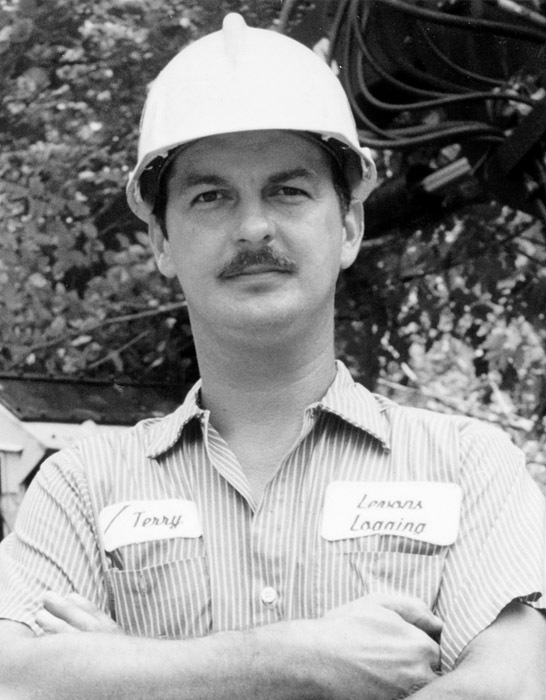 Terry Hayes Levon’s Logging Niota, Tenn. I consider myself an independent contractor. I have two crews and contract several others. I buy all my own stumpage, but I do have to go by the guidelines of each mill that I haul wood to. That’s just a fact of the business. Pine markets are really off. 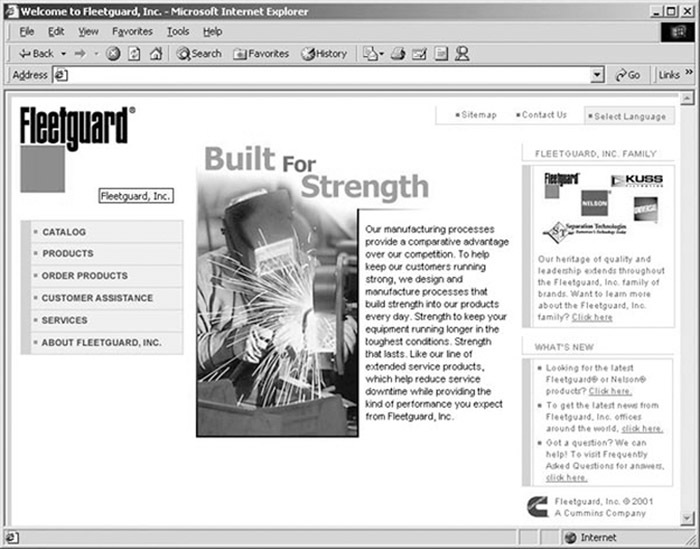 Fleetguard, Inc., a supplier of filtration and exhaust system products for heavy-duty, diesel-powered equipment, has modified its web site, www.fleetguard.com, making it more functional and easier to navigate. The site houses information on Fleetguard’s family of brands, including Fleetguard filtration and Nelson filtration and exhaust system products. Tigercat unveils its 250 series knuckleboom loaders with high-pressure hydraulics, including pumps and swing drive as well as advanced load-sensing and anti-stall features. The machine is powered with a 215 HP Cummins 6CT8.3 engine. The 250 is available with the 32 ft. boom set with or without a live heel and should be well matched to the most pull-through delimbing and loading applications.